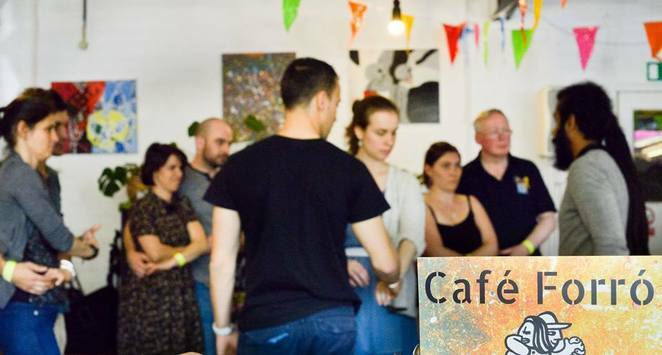 Café Forró is one of the popular events held at Ort Café in Moseley for nearly five years now. It started off with monthly parties and dance classes and the event soon became a successful night out due to its friendly environment where people can feel at home and make friends. This Saturday, October 21st, Ort Café will be presenting a special party with live music of Carol Sant'anna that comes to the event for the second time. A not to be missed performance of a beautiful mix of Brazilian rhythms: forró, samba and xaxado! 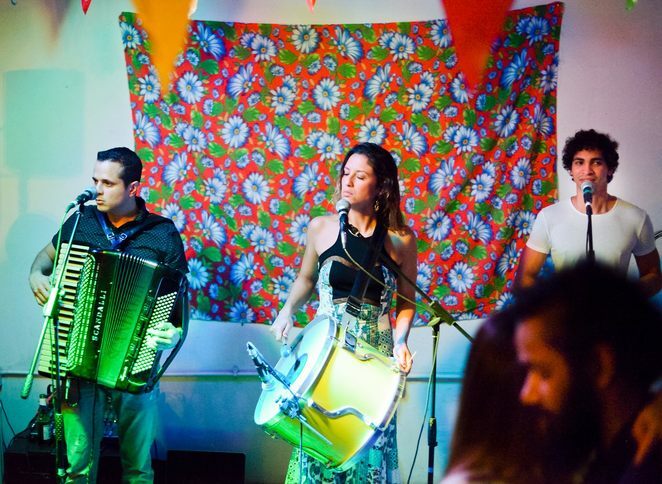 The resident band Forrobamba, from the Brazilian musician and one of the event's organisers Cássio Matheus, will be also performing to the crowd with the same energy of every Café Forró. 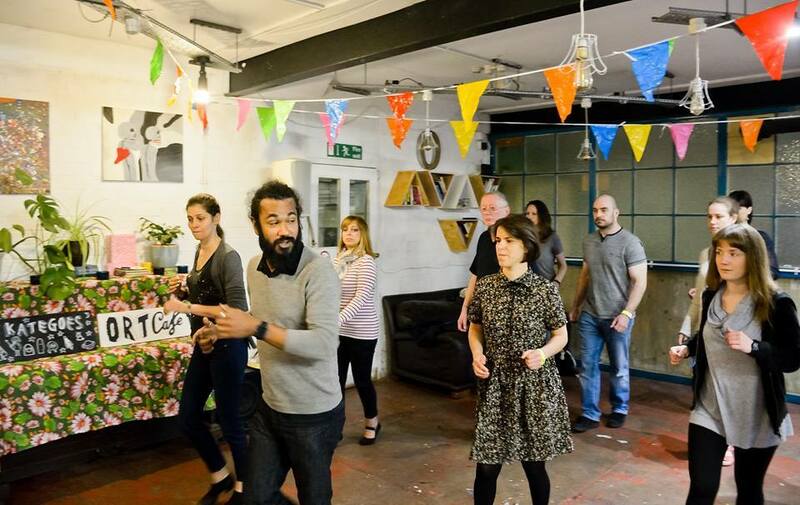 Besides, forró dance classes and feijoada, the most popular Brazilian dish, will be the bonus of this authentic Brazilian party for beginners! The night starts with an enthusiastic Forró lesson. This event will count on the teacher Chinedu coming from London specially for the night. 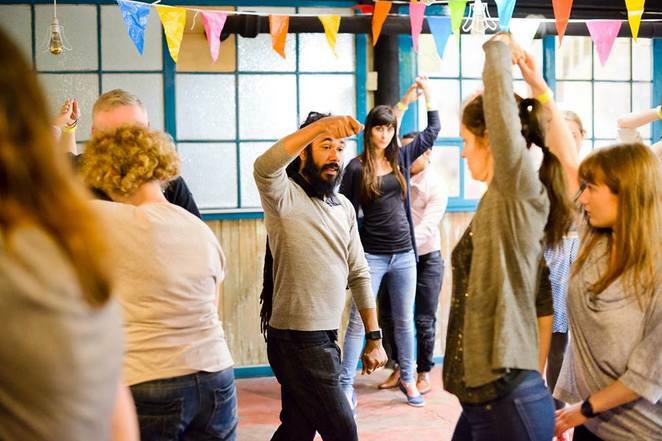 But don't you worry about the moves - all dance lessons at Café Forró are beginner-friendly. So, let your hair down and enjoy the Brazilian contagious rhythm! "We'll be kicking off with a workshop for you to learn, practice and hone some forró skills! To really help you get the most out of the lesson, this month we're giving you the opportunity to take part in an afternoon workshop from 4:30pm - 6pm with Chinedu Gravata Okoye, who'll be sharing some of his secrets with us." Says Helena Conlon, Matheus' partner and event's organiser. But what on Earth is Forró? For those not familiar with Forró, it's a music style and dance with roots in the northeast of Brazil. This typical Brazilian rhythm was introduced by the famous Brazilian singer Luiz Gonzaga in the 50's and had a resurgence in the 90's with many pop bands like FalaMansa. Today, Forró has been exported all over the world, including the UK, of course. It became so popular among the "gringos" here in Birmingham that it helped to build up a loyal group of dancers (aka forrozeiros or forró enthusiasts) as well. Food glorious Brazilian food! And how could we forget the famous feijoada? Be sure to book this part of the evening as we only have limited places! Let us feed you tasty Brazilian feijoada (pork and bean stew - or a vegan bean stew) and serve you a one (or two!) of our delicious caipiroskas - Brazil's limey national cocktail. Please message Cafe Forró or cafeforrobrum@gmail.com to reserve your place! Keep an eye in the event's programme to make sure you don't miss a thing! Special offer: workshop, feijoada and party for £20! Please note we are cash only on the door and for food sales. So, bring your cash! Why? Because Brazilian parties are awesome!